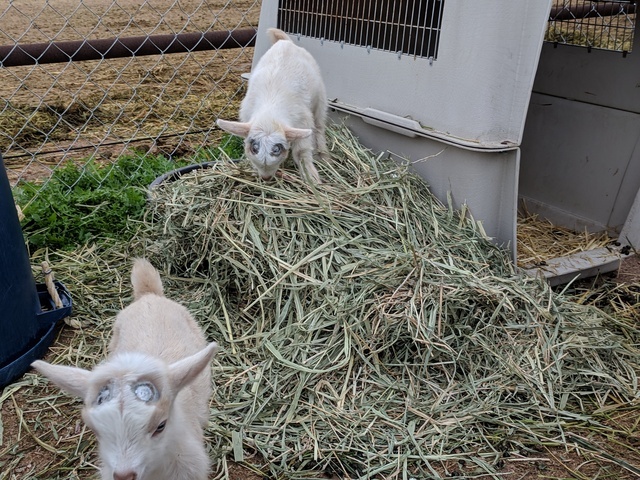 We at Syzygy Farm work hard to provide our customers with quality dairy and wool products and to ensure our goats and sheep live long, happy lives. We breed for longevity and production -- plus a splash of color. Since our focus is production and conservation, we don't show our animals, but all of our animals are bred from show lines. 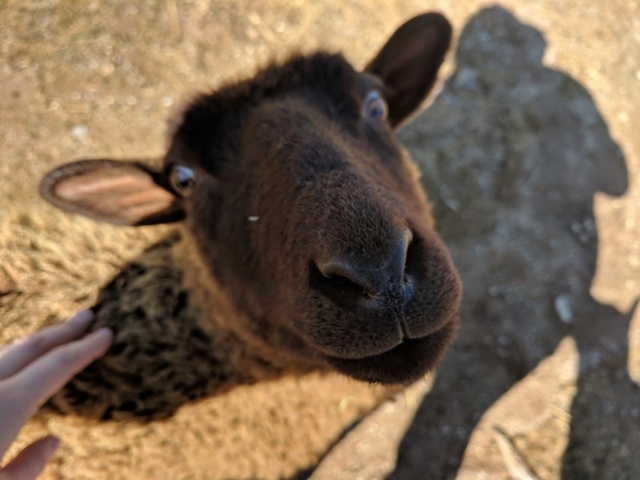 All of our goats are registered with the American Dairy Goat Association and all of our sheep are registered with the North American Shetland Sheepbreeders Association; those who are eligible are also registered with the Fine Fleece Shetland Sheep Association. We are also proud members of The Livestock Conservancy. A $50 deposit can be made to reserve a goat or sheep. This ensures that no other buyer will purchase the animal before you are able to make a full payment on it. 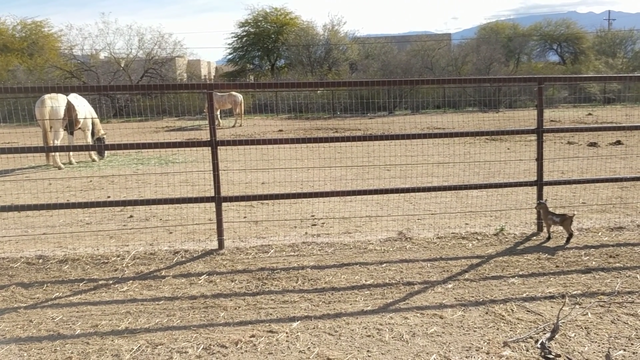 If you do not pick up the animal within 30 days of either making the deposit or the day of weaning (whichever comes later), or make some other arrangements before this date, then the animal will be made available to other buyers. This deposit is transferable but non-refundable unless for whatever reason we fail to provide the animal to you (eg, the animal dies or becomes seriously injured/ill while in our care). 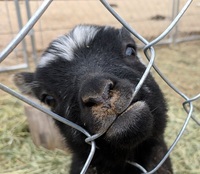 We do our best to ensure that our goats and sheep are happy and healthy while they're with us, but we cannot guarantee their health once they leave our farm. Any future or latent health issues that arise after the animal leaves us are the buyer's responsibility. Payments may be made ahead of time via PayPal or in cash at pickup. Full payment must be made before the animal leaves our farm. We're glad that you found us on the web. Please take a look at our sales lists and enjoy learning more about our farm. We welcome your inquiries and questions! To contact us, email or text messages work better than phone calls, since we so often have our hands full outside.